“We have created an ecosystem in which intelligence is prized above all else.The strength or endurance of the wolf could not save it from rifles; the rapid reproduction of the rabbit protects it only where its habitat remains intact. 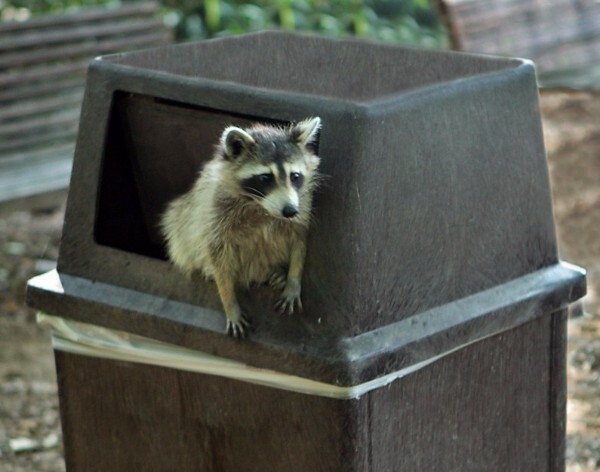 This entry was posted in Animals and tagged bin animals, crow, fox, garbage, ibis, intelligence, pigeon, raccoon, rats. Bookmark the permalink.